We are moving on. 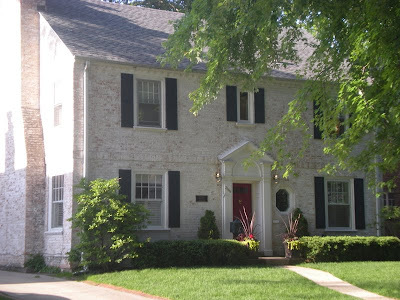 Anyone interested in viewing our home which is now for sale can go to www.2200thornwood.blogspot.com. We will miss this home SO much. Ughhh just too sad.